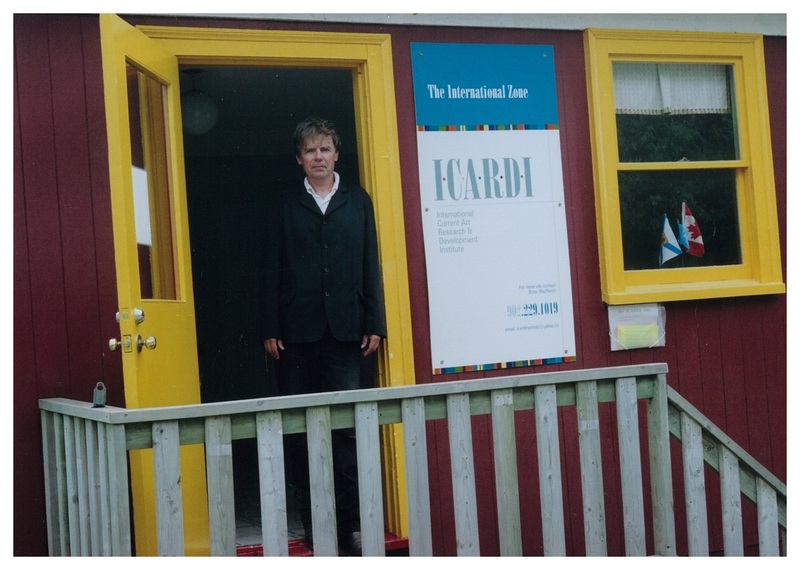 ICA•RDI is proposing a two-part program each summer in Lunenburg (four months summer semester), which will consist of an International Artist-in-Residence Program and an International Symposium on the Status of the Artist. The International Artist-in-Residence Program concept is where three or four internationally well-known artists are in residence (each well-known artist would be in residence for a portion of the program), they will have studio space to produce work. They will attract fellow artists (perhaps recent MFA grads) who wish to be here at the same time (they are attracted to be here because of the well-known artist connection). They will also have studio space; all are producing new works, which goes out into the world connected to Lunenburg. The relationship and contact between the well-known artists and the “fellowship” artists is by way of informal "master class" tutorials. The connection of all these artists into the community at large will be by public presentations/lectures and exhibitions, as well as open informal meetings with interested local artists. The proposed annual International Symposium on the Status of the Artist will be related to the role of the artist in the community, with connections made to the UNESCO “Status of the Artist”* and “The Artist in Society”* documents as starting point. The symposium papers published and submitted to UNESCO and the Canadian and Nova Scotia Governments in the manner of an NGO report and recommendations. The symposium would annually focus on the role of the artist in the community, in any given nation state… artists without borders. Perhaps this sounds broad or vague, but specific issues will be raised and the symposium function in the manner of the Learned Societies conferences. ICA•RDI is interested in an international think tank of ideas concept, rather than an attempt to create a regional stylized art/design product for export. Technology has made the world a small place, ideas and style travel quickly and things mix and blend, however the ICA•RDI program will involve and influence the local. Lunenburg’s historic fishing and shipping industries connected the town to other world ports through international trade routes and by virtue of its position as safe port of destination, Lunenburg has a historical connection to the “international” going back to the 1750’s. 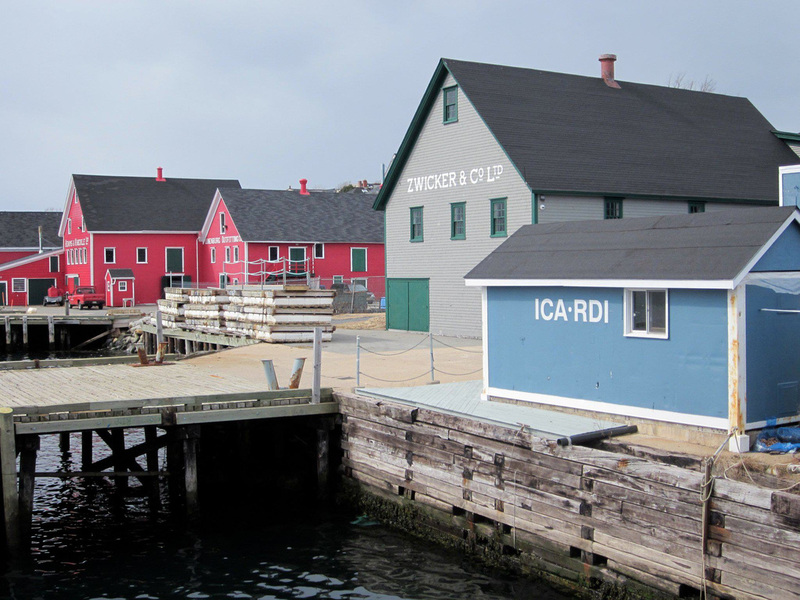 ICA•RDI International Zone is a proposal for a section of the Lunenburg waterfront to be given special status. For the area to be designated by the town as an economic development zone, a specially zoned area, an industrial zone, a free trade zone (e.g. customs: where artists can bring in and ship out work they are developing easily), a “UNESCO zone”, a designated zone that has a focus or mandate to attract and provide office, studio, and presentation spaces for internationally based arts and cultural organizations that are attracted to the town because of this status. To cluster together arts & cultural organizations which reach out to connect Lunenburg with the world (e.g. the Picton Castle’s world excursions, multidisciplinary international art festivals, residences, schools for visual art, media art, theatre, music, etc. ), organizations that promote international artistic cultural freedom and exchange such as ICA•RDI. 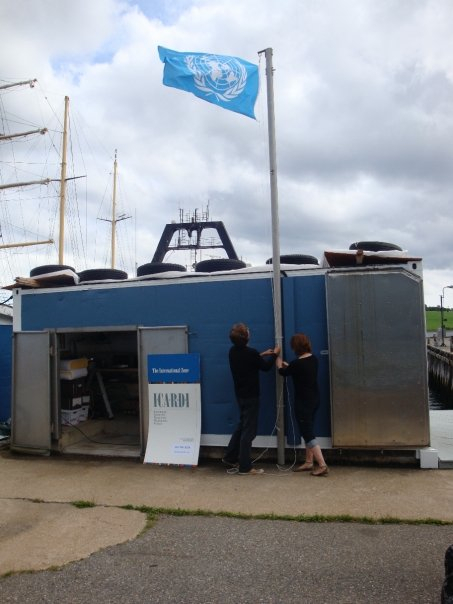 By using United Nations flags, flags of different nations (related to the international artists-in-residence) and unique international banners to define this area, it will have a distinctive visual appearance, defining a unique International Zone on the Lunenburg waterfront, as a special destination place in Lunenburg for the community and for our guests and visitors. International Current Art • Research and Development Institute (ICA•RDI) proposition is ongoing in the Town of Lunenburg, Nova Scotia, Canada (est. summer 2002 and Incorporated as a nonprofit Nova Scotia Society, July 2009, Board of Directors: Duncan Harper, Emily T. Jones, Wanda Kushner, Ian Murray & Chris Reardon). 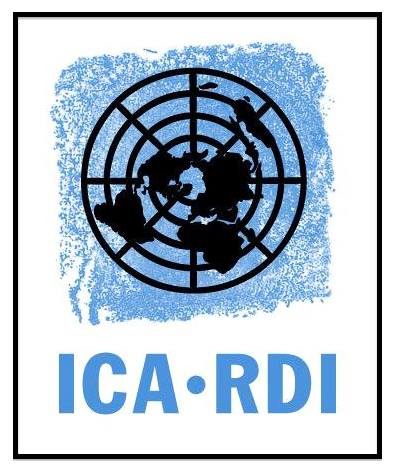 For additional information on the ICA•RDI proposition: Google "ICARDI Lunenburg" or become a member of Facebook Group "Friends of ICARDI" (link above). ICA•RDI ongoing projects are supported in part by Arts Nova Scotia, Culture & Heritage Development Division Nova Scotia Government, Friends of ICA•RDI, and viewers like you. Ulo Greer website & Internet technical & management support.